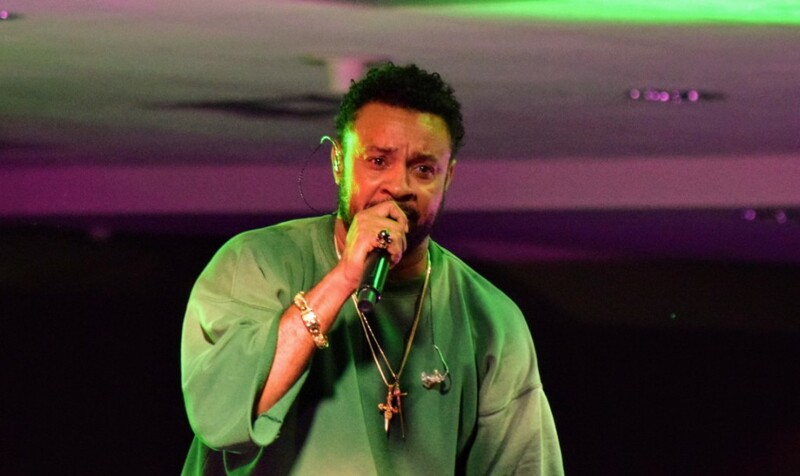 Grammy-winning Reggae artist Shaggy returned once again to Toronto tonight for a sold-out show at Woodbine Concert Hall tonight. Zipping through his catalog of hits spanning 1993 when he first debuted with Oh Carolina to his new single Seasons with fellow Jamaican crossover artist Omi. Known best for his smash hits Boombastic, That Girl, Angel and It Wasn’t Me, he still has got it certainly flying his native Jamaican flag high and proud before a crowd which just couldn’t help but stay on their feet the entire show. Shaggy even schooled the crowd how to do a ‘Caucasian wine’ versus a baby-making ‘Jamaican wine’, which drew enthusiastic laughter from the crowd. Shaggy was last in town last summer for the Joe Carter Classic and hopefully will be back sooner than later! He brings his tour next to Ohio this weekend.